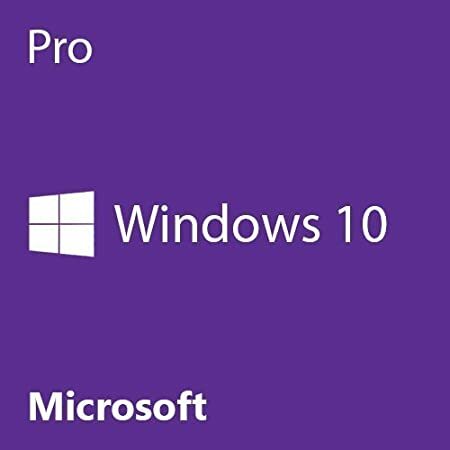 Your #1 Source for Software and Software Downloads!Microsoft Windows 10 Pro 64 Bit System Builder OEM - Your #1 Source for Software and Software Downloads! Windows 10 OEM is intended for pre-installation on a new PC and cannot be transferred to another computer once installed. •	NOTE: Installation is only possible when using a clean (blank) machine with no other prior version of Windows already installed. Product ships in a white envelope. Product Key is below scratch off Microsoft label.